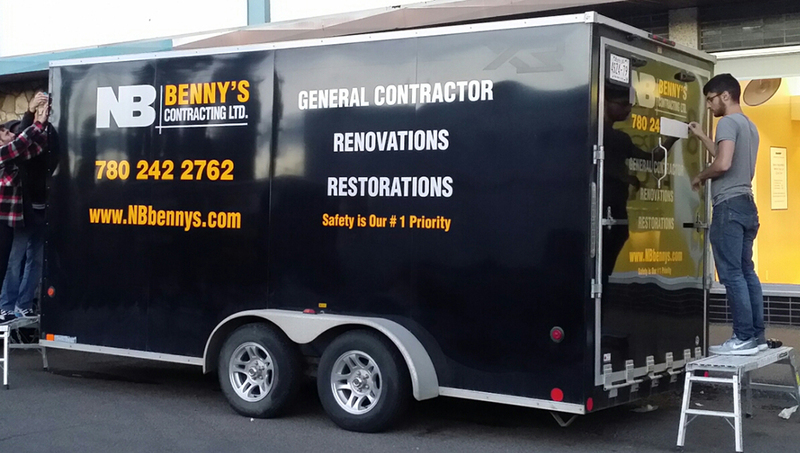 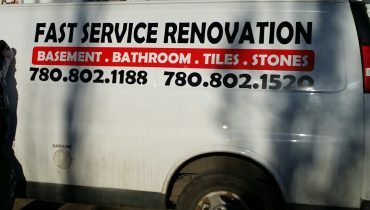 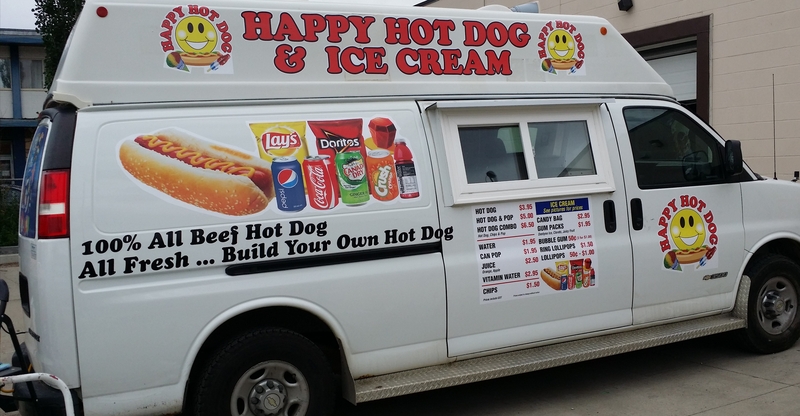 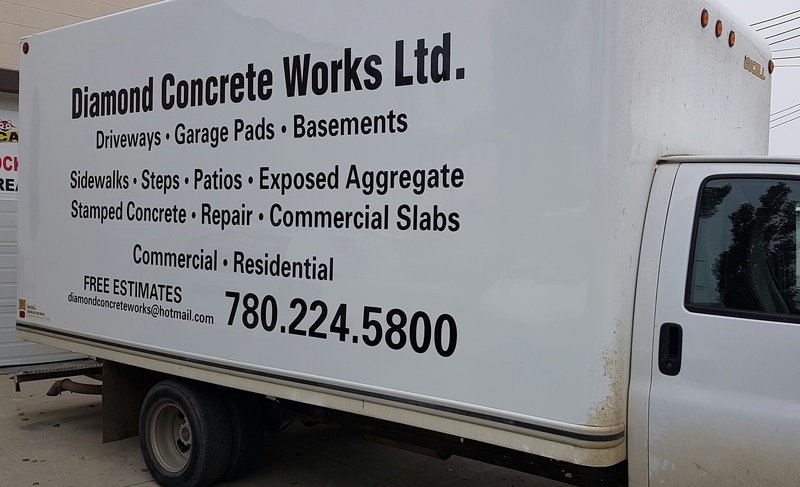 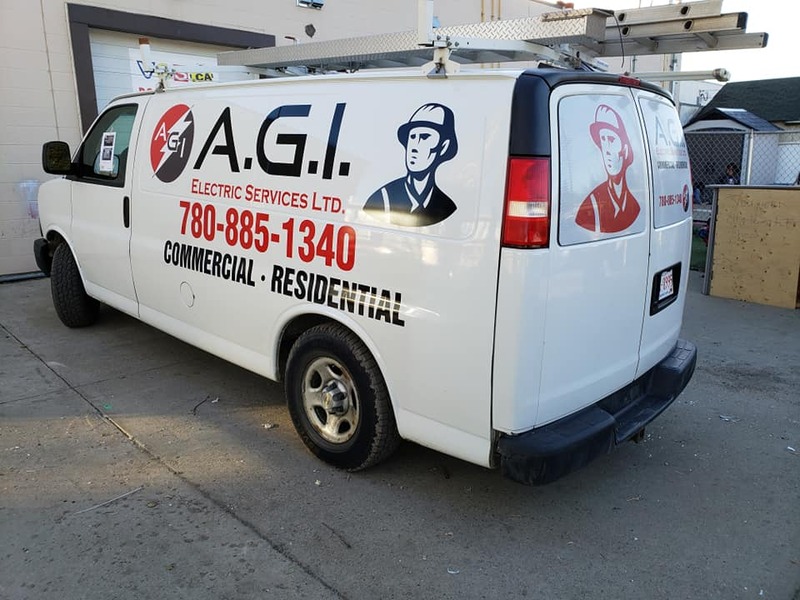 VOS SIGNAGE design, print and install Graphics and commercial ads vinyl decals on vehicles such as: cars, trucks, SUVs, trailer homes, working trailers, motor homes, and much more. 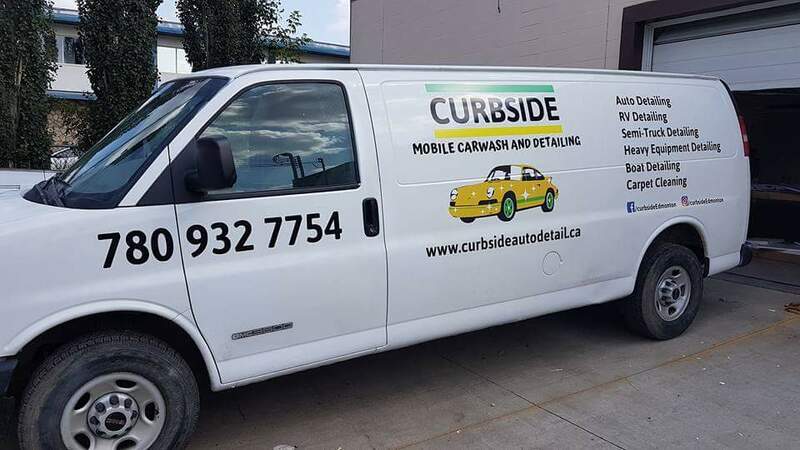 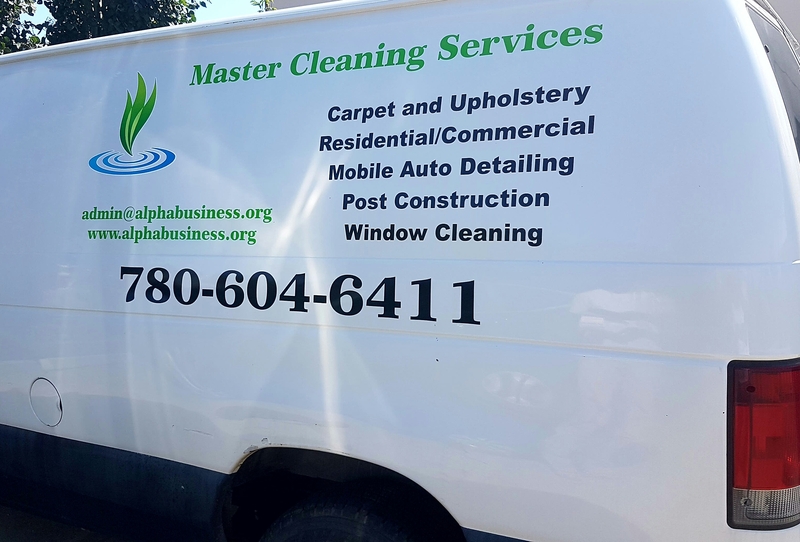 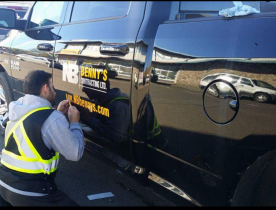 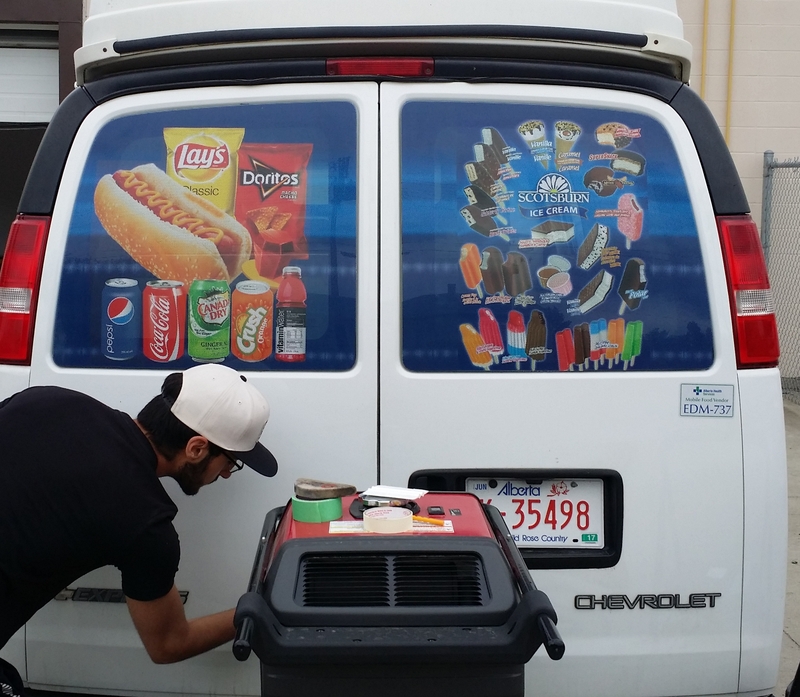 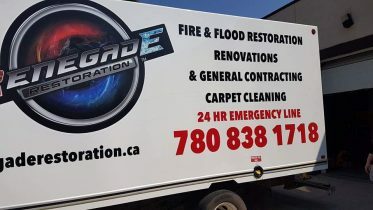 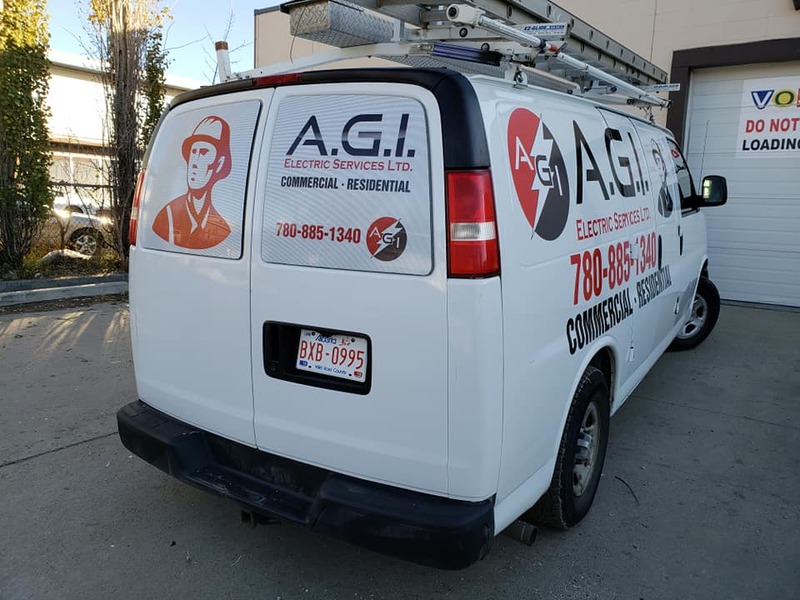 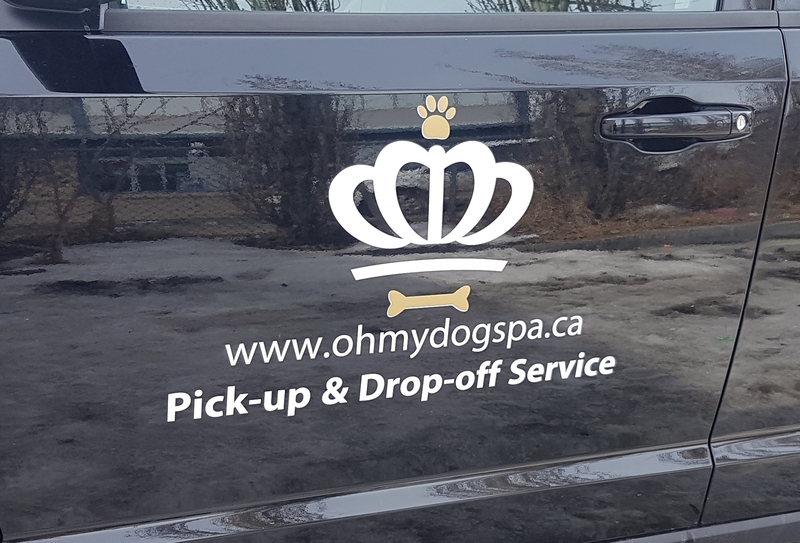 Printed vinyl and cut-color vinyl for vehicles has great resistance to outside weather with specific design application suited to moving vehicles. Printed see-through vinyl, also used for vehicle windows, with protected laminate film or UV-treated ink up to 5 years. 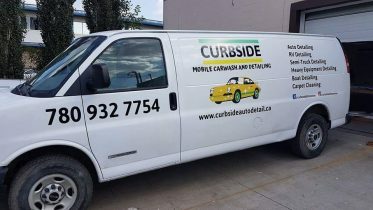 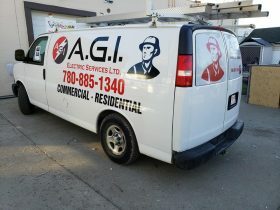 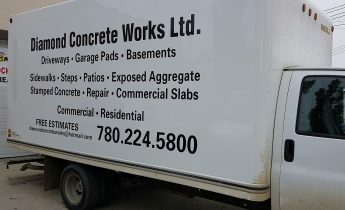 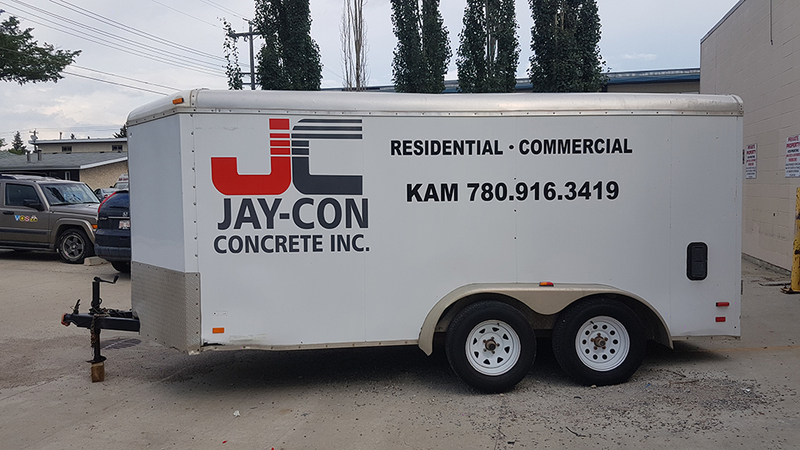 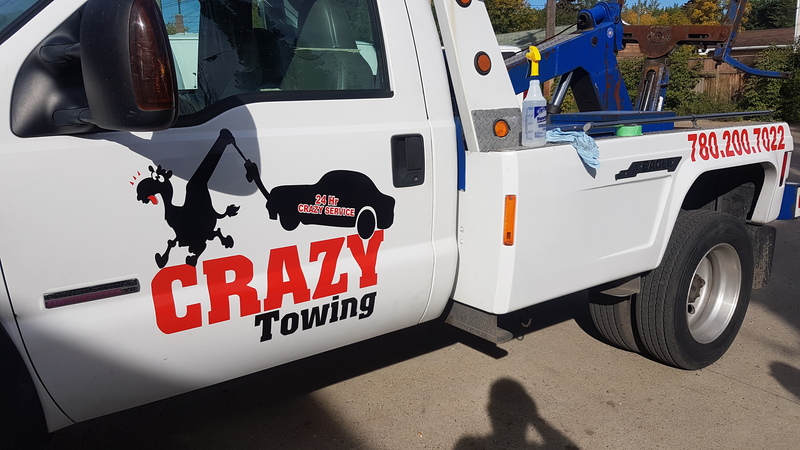 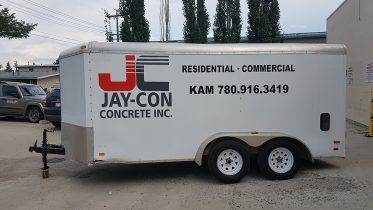 Why vehicle graphics and decals? 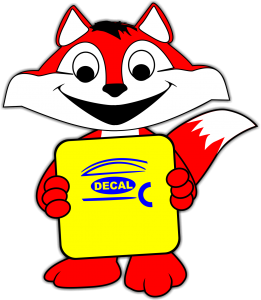 • Direct guide for business and company identities. • Great commercial marketing ads message for business. • It’s easy to install & easy to be removed. 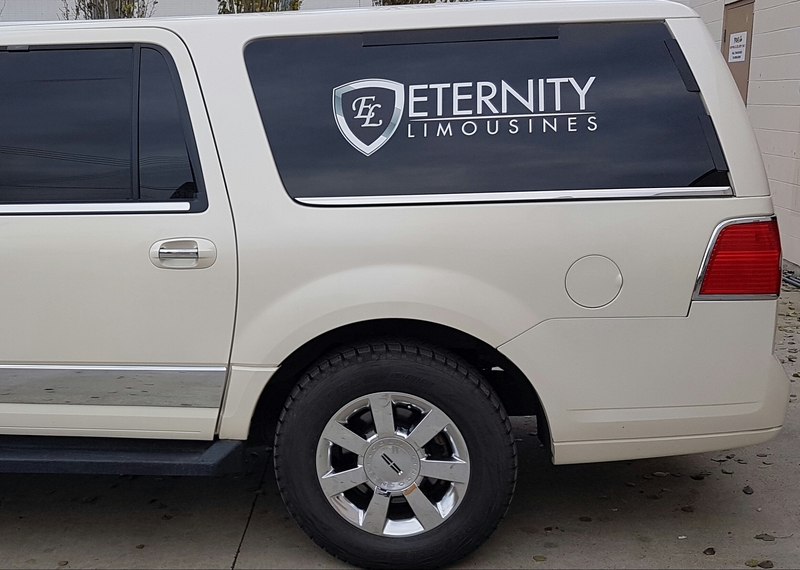 • No license requirements in North American cities. 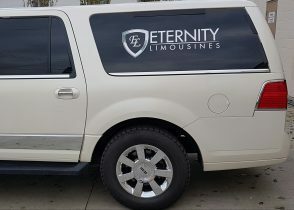 • It’s affordable and gives fast return investment.